What are the operation and maintenance procedures of the batching machine, what are the precautions for operation? 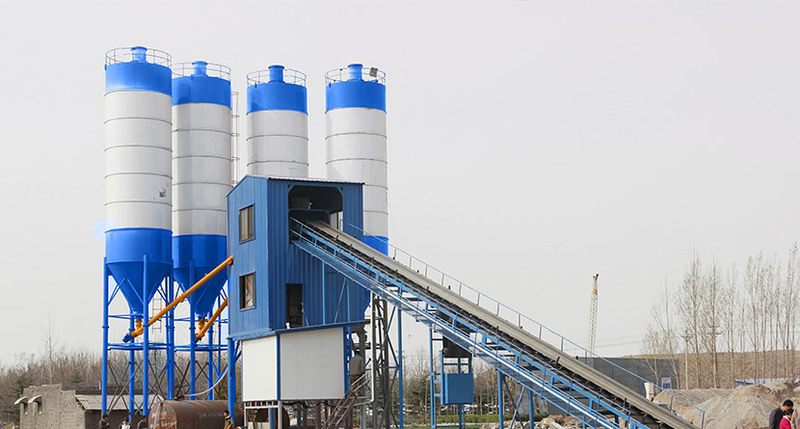 The demand for infrastructure construction and construction is increasing, and large and medium-sized fixed /moblie concrete mixing stations are more and more. As the necessary accessories for the mixing station / mixer, the safety and reliability of the batching machine are very important for the production. today Zhen Heng want to explain to you, the ingredients are what operations need to pay attention to matters, improve equipment production efficiency, reduce everyone's operating costs. 1. Before the working,we should check whether the weighing device is in normal working condition, such as jamming and other effects of weighing accuracy should be promptly ruled out. 2. Check the electrical part of the boundaries of whether the normal solid, the electrical box shell is firmly grounded. 3. In the operation at any time to check whether the operation of the normal operation of the belt, whether the deviation of the conveyor belt, belt and driven roller between the presence or absence of foreign matter transferred, if abnormal circumstances immediately stop. 4. The activities of the site should be filled with butter, belt roller once a year to remove the refueling. 5. When servicing the machine, it is necessary to shut down and cut off the main power. 6. Dosing control device should have rain and sun protection facilities. 7. to prevent sand, stones mixed with steel, large stones and other debris, so as not to damage the conveyor belt. 8. In order to protect the safety of the ingredients control system, in the storms, thunder and other adverse weather conditions do not use, and turn off the total power, remove the sensor and the control between the controller. 9. The supply voltage fluctuation must be less than -10% to + 5%. 10. At least once a year, the weighing system is calibrated according to the nominal method in the manure controller manual to ensure the accuracy of the weighing.